Avira Internet Security 2015 provides online confidence for the whole family. 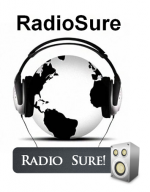 Work, play, communicate with full protection! If you bank or shop online, stream music and movies or are active on social networking sites, then you need comprehensive protection. Don’t trust your accounts, passwords, photos and important files to anything less! 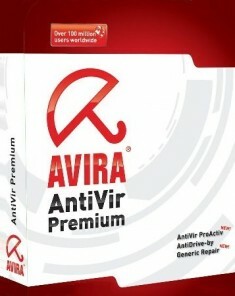 Get Avira Internet Security 2014, then relax. Your computer and your privacy are in the best of hands. 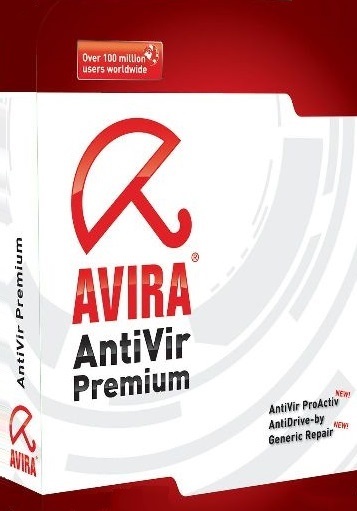 Avira Internet Security 2014 is a combination of Avira’s brand-new firewall and the proven anti-virus software Avira Antivirus Premium. Even less experienced users can cope with the numerous security threats from the Internet with the central, intuitively operated user interface of the Suite. - A consumer paid product will no longer remain without updates after the product is no longer licensed. It continues to get updates (product and signature) and Real-time protection while reminding the user that he has to renew the license. All other services remain disabled. – If an installation via Webloader is interrupted the user is asked if he intends to resume later. In this case the downloaded files are kept until the user decides to no longer continue the installation. – If an installation via Setup (full kit or webloader) is interrupted, the user is asked if he wants to resume later. – Integrate the Avira URL Cloud in LocalDecider used in Advanced Real-time protection and Quick System Scan. This will block files downloaded from the Internet if the Avira’s URL cloud detects them as suspicious.